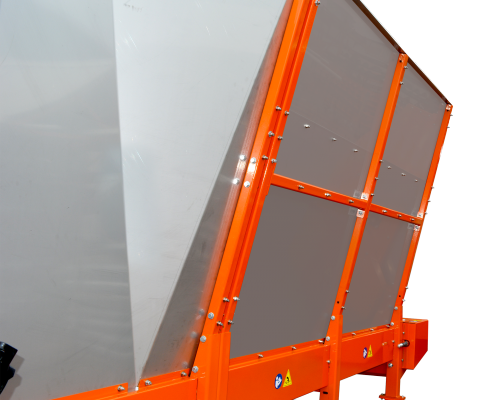 Over 30 years of manufacturing experience, extensive testing and farmer input have culminated in the Silage Reserve COMBOX. 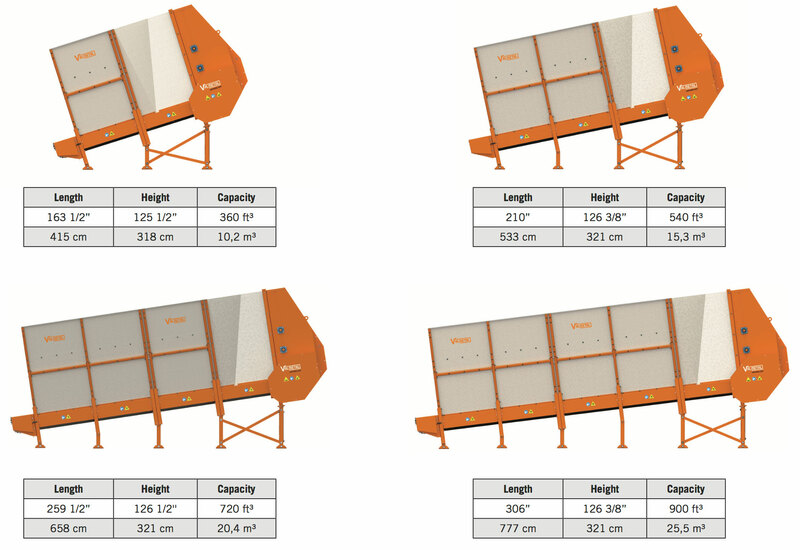 The Valmetal Commodity Box (silage reserve) is the best solution to feed your herd from bunker silos or ag bags. Valmetal Silage Reserve (up to 25’6’’ - 7,8 m long) has a large loading capacity (up to 900 ft³ - 25,5 m³ capacity) which is suitable for all feed types. 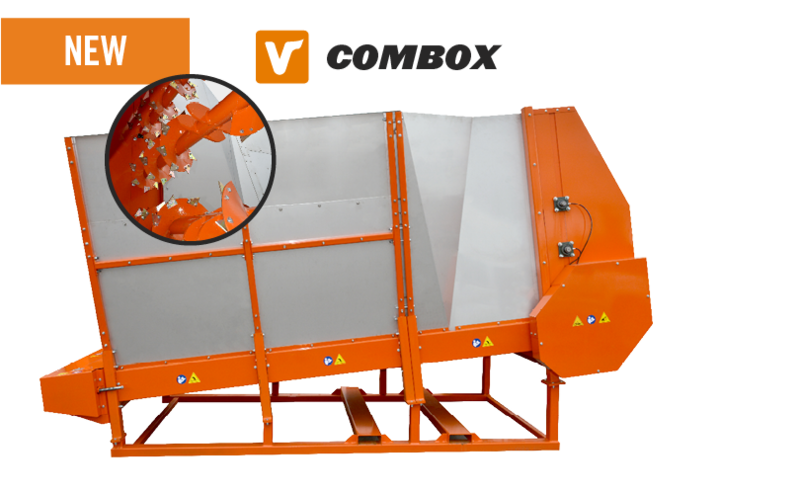 Due to its unique and heavy-duty design, more versalite and using less hp, Valmetal Combox ensures to meet your needs, no matter the type of feed. Thanks to the simple construction and sustainable materials, the maintenance costs are low and reliability remains high. 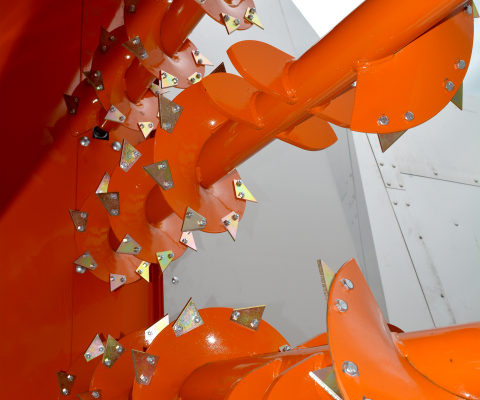 The two beaters are designed to be aggressive in all type of silage and along with the steep end regulate the discharge ﬂow. Combox, the missing link that will allow you to automatize your feeding system. Get all benefits from an automatic feeding system. Save precious time and money. More precision in the preparation of the ration day after day. Means a serious increase in milk production with the same amount of feed, healthier herd, plus you won’t have to run your tractor/loader twice a day, etc.